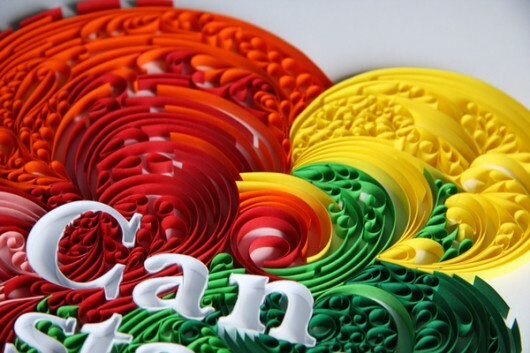 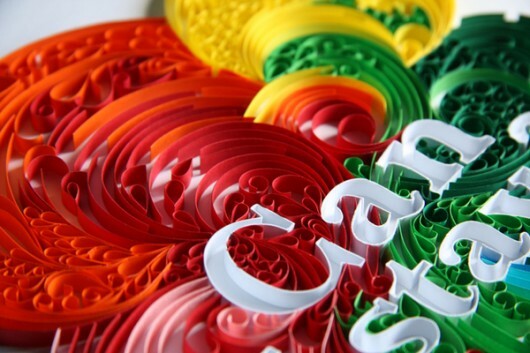 Paper Illustration by Lavanya Naidoo | Shelby White - The blog of artist, visual designer and entrepreneur Shelby White. 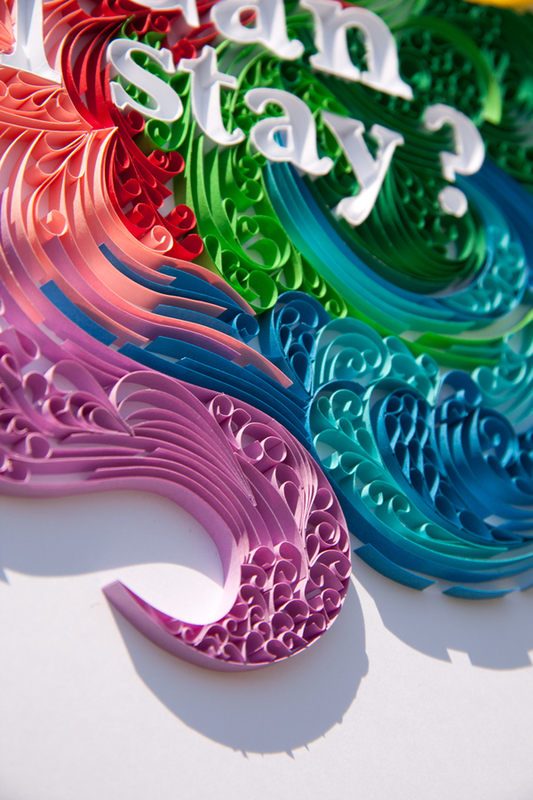 Lavanya Naidoo is a designer/artist based out of Cape Town, South Africa. 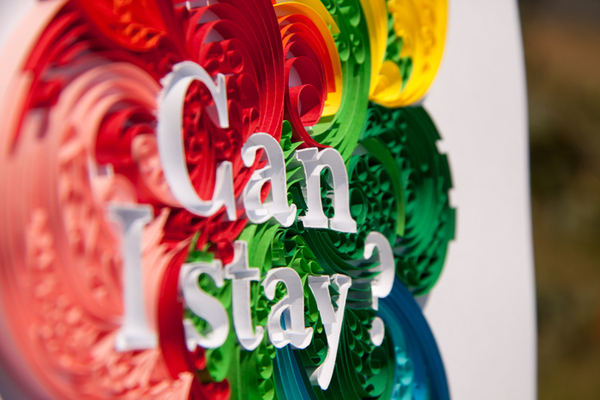 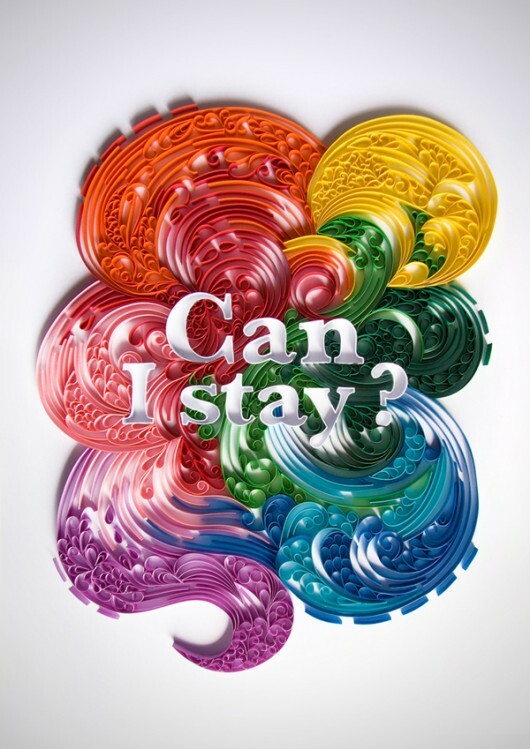 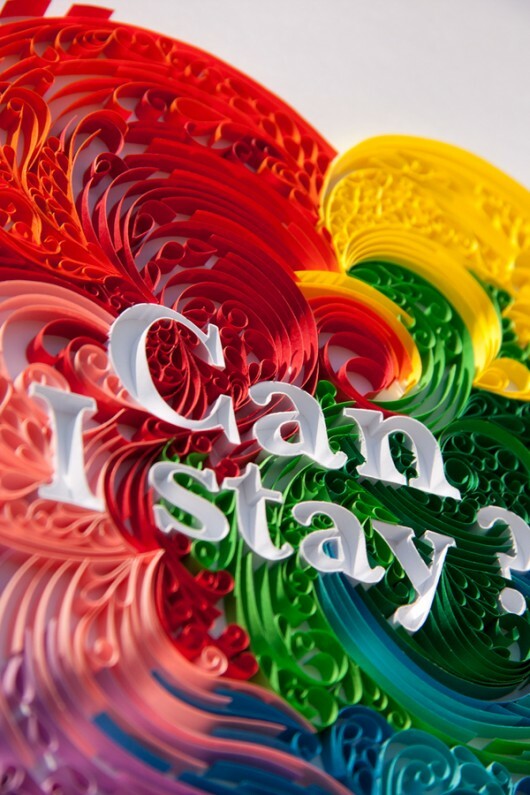 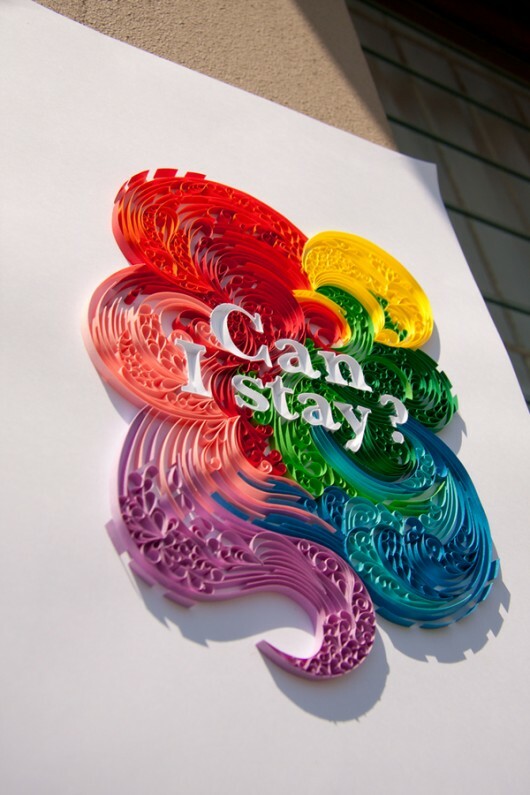 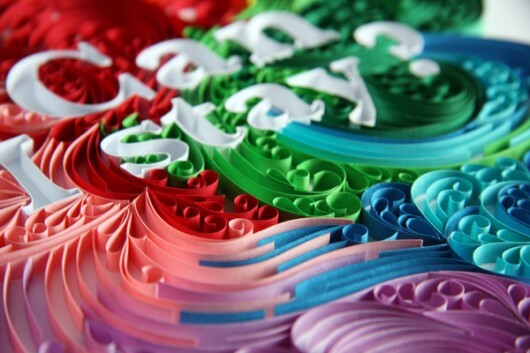 Her work with paper is so remarkable that I couldn’t resist posting her newest piece titled “Can I Stay?”.